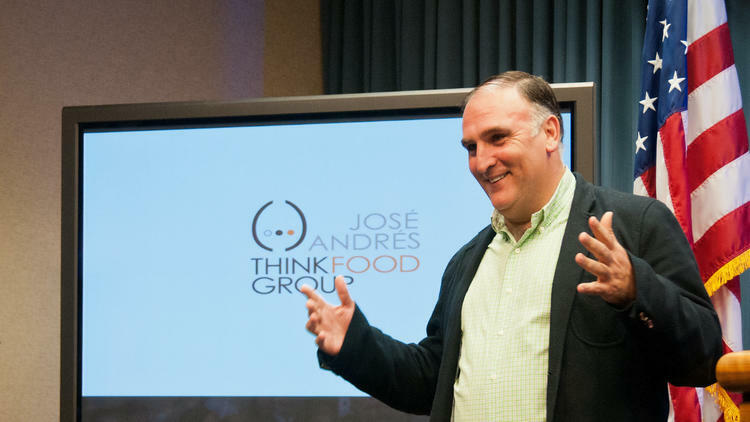 When Hurricane Maria ripped through Puerto Rico, José Andrés quickly became the face of disaster relief efforts. On November 26, the humanitarian-chef announced he’d served over 3 million meals to citizens in need. Andrés will continue to feed Puerto Rico through Christmas with his nonprofit World Central Kitchen – and the same organization is now helping even more people stateside.